From left to right: George Hamell, Curator of the Rock Foundation Collection, Andy Stout, Eastern Regional Director of the Conservancy, and Martha Sempowski, Archaeologist at the Rochester Museum and Science Center. Just before the start of this very snowy winter, TAC’s Eastern Office took a week long trip across the state of New York to visit potential sites and check on some of our preserves. 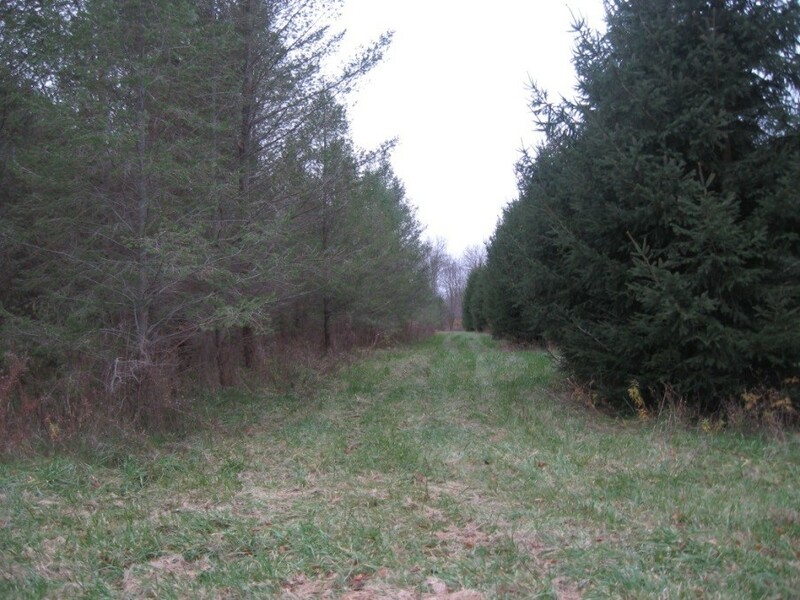 The Conservancy currently manages 16 research preserves in New York. During this trip, we had the opportunity to meet with Martha Sempowski and George Hamell, archaeologists with the Rochester Museum and Science Center. 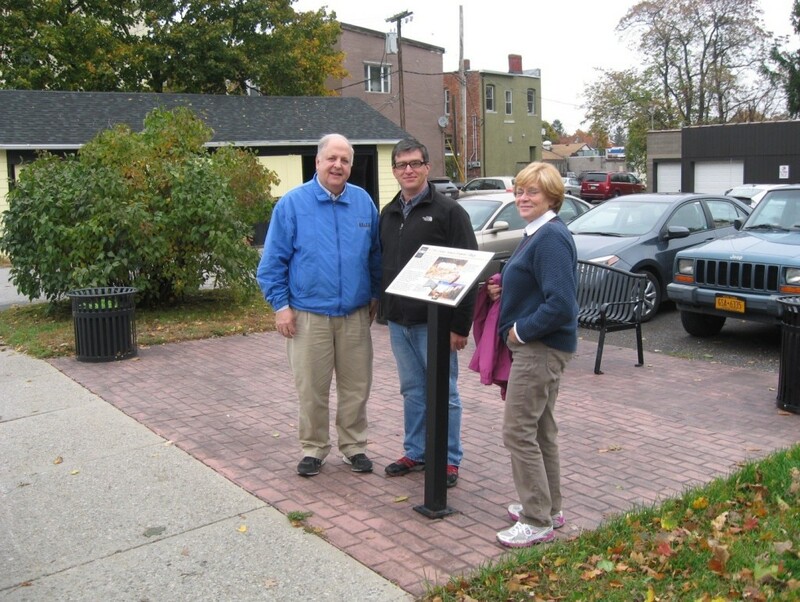 We met Martha and George in the town of Lima, where Martha has been busy working on a project to design interpretive signs discussing the area’s prehistory and history. An interpretive sign in downtown Lima. One of the Conservancy’s preserves we visited near Lima was the Powerhouse Preserve. 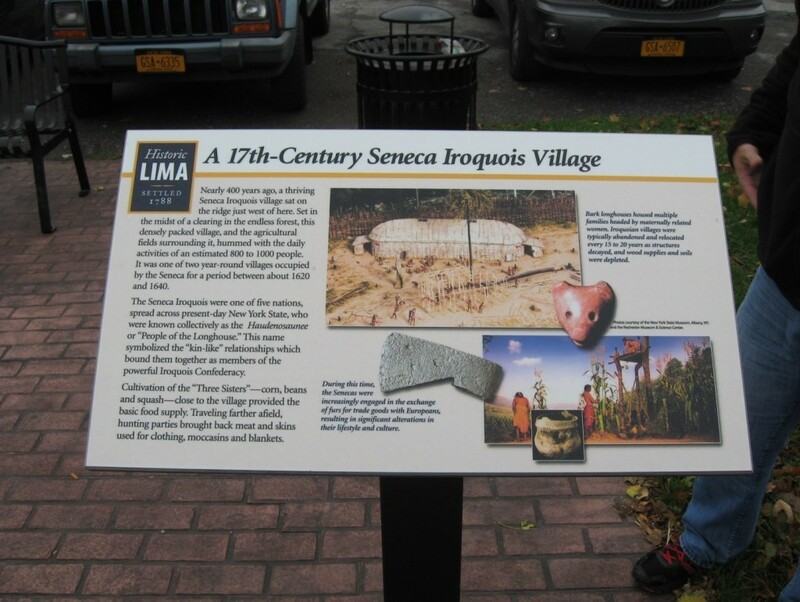 This Preserve contains the remains of a Seneca village that dates to A.D. 1640-1660. It was likely inhabited by approximately 1,000 people. The site was discovered during the construction of a rail line in the late 1800s, and professional excavations took place predominantly in the 1930s and 1970s. Numerous European trade goods were found, and it suggests that during this time period the Seneca were beginning to replace many of their traditional technologies, such as pottery manufacture and stone tool production, with European equivalents. At the end of the week we stopped in at the New York State Division for Historic Preservation near Albany to meet with its Archaeology Unit. 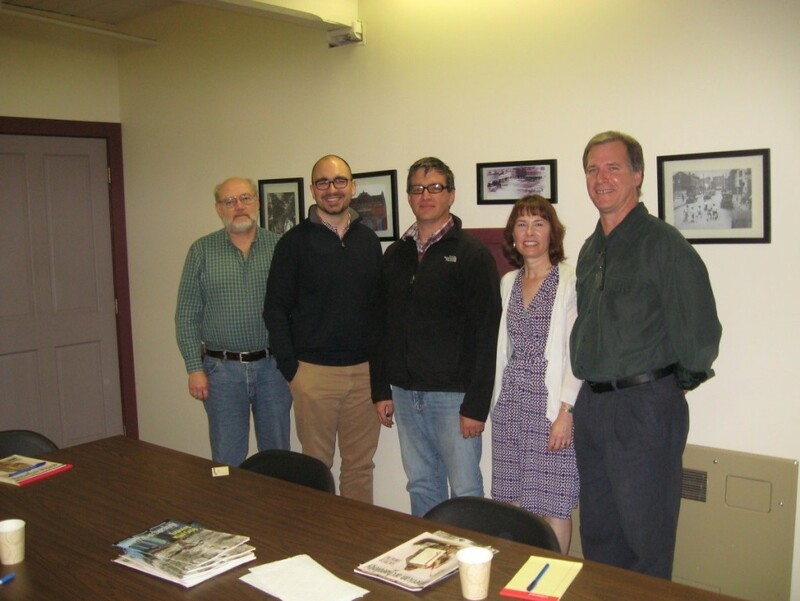 We had the opportunity to discuss our current preserves, as well as other sites across the state with the four regional archaeologists: Nancy Herter, Philip Perazio, Daniel Bagrow, and Tim Lloyd. From left to right: Philip Perazio, Daniel Bagrow, Eastern Regional Director Andy Stout, Nancy Herter, and Tim Lloyd. Now that we are back in the office and our northern travels are limited by snow and other winter weather, we are keeping busy by processing much of the information we gathered from this trip and following up with the landowners and archaeologists we met. Next articleUpdate West: A Visit to World War II Desert Training Center (DTC).